From grooming to boarding, shopping to daycare, Divine Canine has it all. 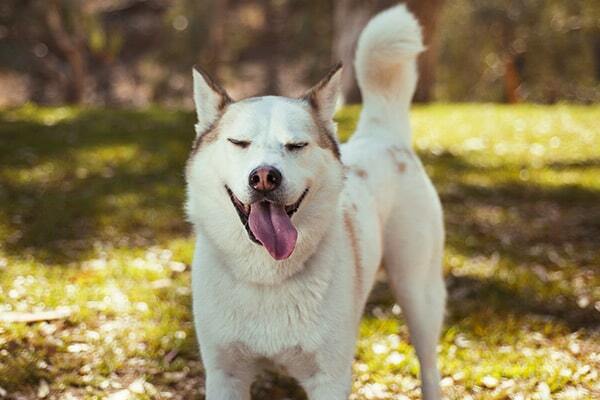 Nothing makes pet care easier than an amazing one-stop-shop for all of your dog's needs. Whether it's overnight care or a day of fun in the sun, our services will have tails wagging long after your pup goes home! From dog boarding to dog daycare, dog grooming to shopping, The Divine Canine has it all. Nothing makes pet care easier than an amazing one-stop-shop for all of your dog's needs. Whether it's overnight care or a day of fun in the sun, our services will have tails wagging long after your pup goes home! 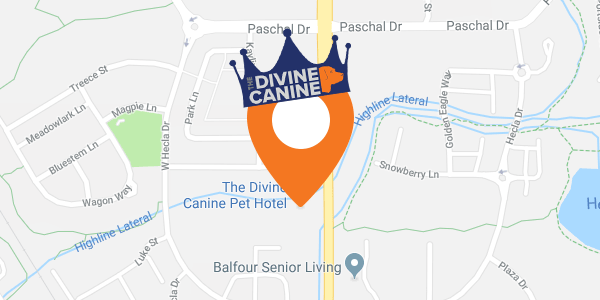 When boarding your dog with Divine Canine,you can rest assured that your pup is getting a full day of play with other pups before turning in for the night. Give your dog an exciting day of play in Divine Canine's supervised dog daycare program where your best friend will get a full day of exercise and socialization. Whether your dog needs maintenance cleaning & trimming, seasonal care, or a full makeover, our experienced professional groomers are here to help. We strive to carry as many healthy, wholesome products that can fit under one roof. Looking for a food recommendation? Ask our staff what's right for your pup! The Divine Canine is a pack of people who are dedicated to providing the very best care for your beloved dog. That pack includes a tenured, experienced management team focused on a positive, individualized experience for your best friend. All caretakers are trained in animal behavior and management.